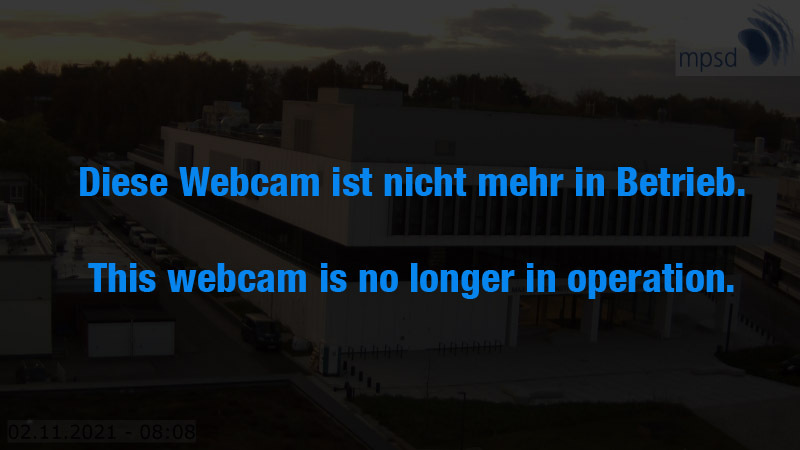 A webcam image is taken every ten minutes. For updating the picture you have to refresh your browser. On 9 January 2017 the construction of a 4-storey new building has started. The building is 135 meters long and 37 meters wide, has a gross floor area of approx. 12,400 m² and a usable area of approx. 6,200 m². The construction costs are estimated at approximately EUR 37 million. Completion and transfer are planned for summer 2019. Architectural design: MPSD Building seen from CFEL.